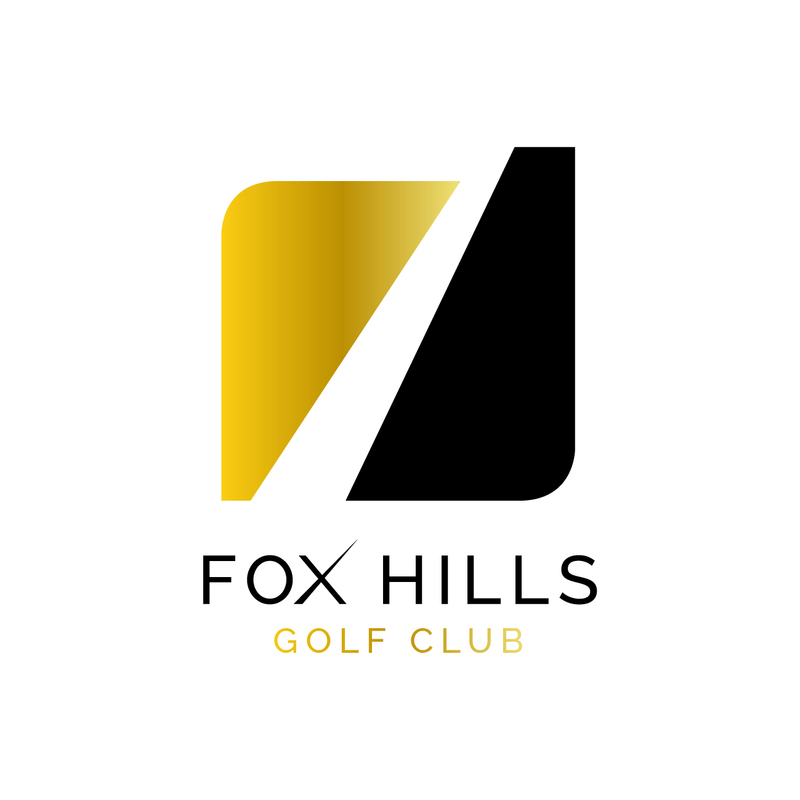 Welcome to your exclusive Members Only area of Fox Hills Golf Club. Login Handy Hint: Your password is the first 4 digits of your birthday. For example, if your birthday is the 2nd of January, your password would be 0201.